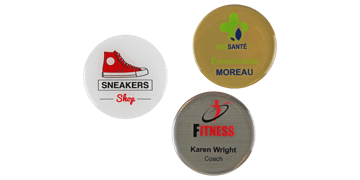 Design your own badges using our online badge designer! 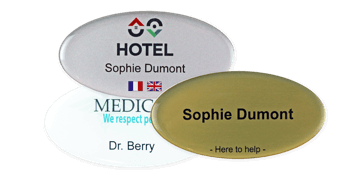 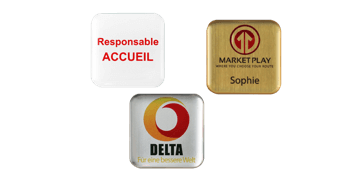 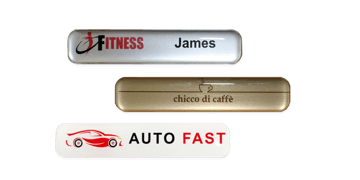 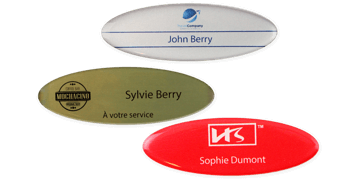 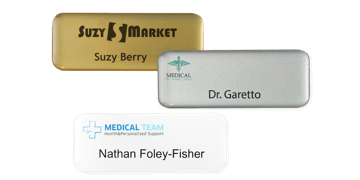 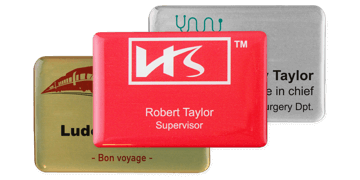 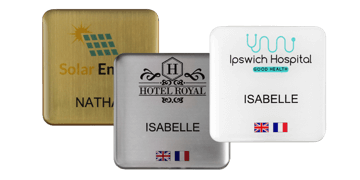 Choose beween a wide range of badges including customer facing name badges, reusable name badges and promotional badges. 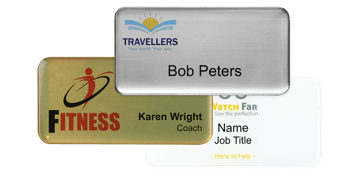 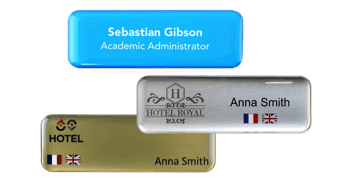 Use our intuitive online designer tool to add company name, individual names and job titles or include images and logos for a truly personalised badge.